Pretty spring blooms in the middle of winter? Why, yes! I’ll take them any time of the year, thank you ! :) These gorgeous banners are a tad bit over 6 inches long when printed out! :D I know! Exciting, right? 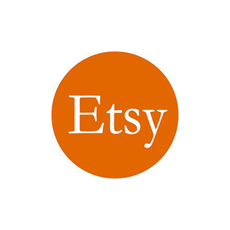 They could be used in handmade cards, tags, embroidery hoop art, tea towels, scrappy art journaling, personal mix media collages, digital or traditional scrapbooking and.. you get the picture! 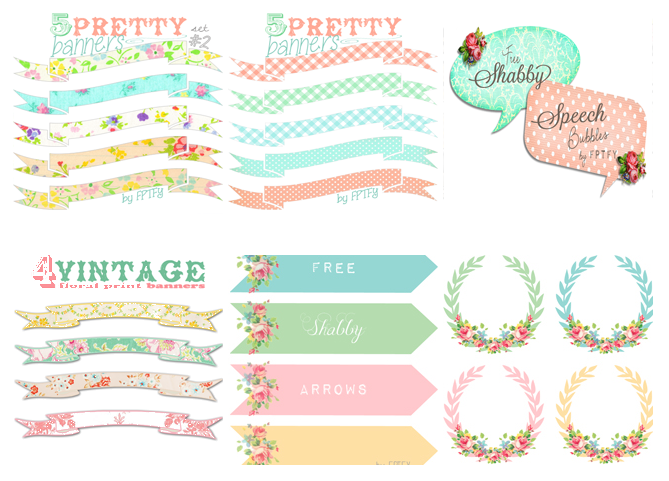 For more pretty girly images take a peek below! YAY!!!!!! 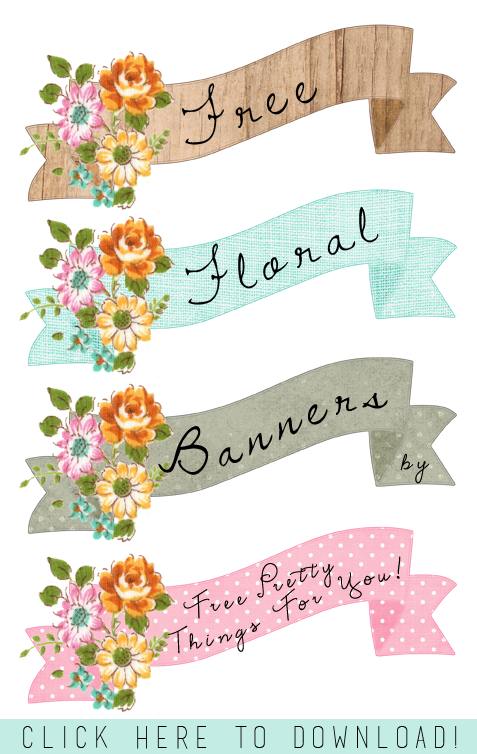 I have more pretty pretty pretty BANNERS!!!!! wohohooooooooooooooooooooooooooooo you are so so sweet…the only bad things is that they are making me think of Spring and BABY it’s cold here in NJ!!!! : ) Sending hugs and love!!!!! 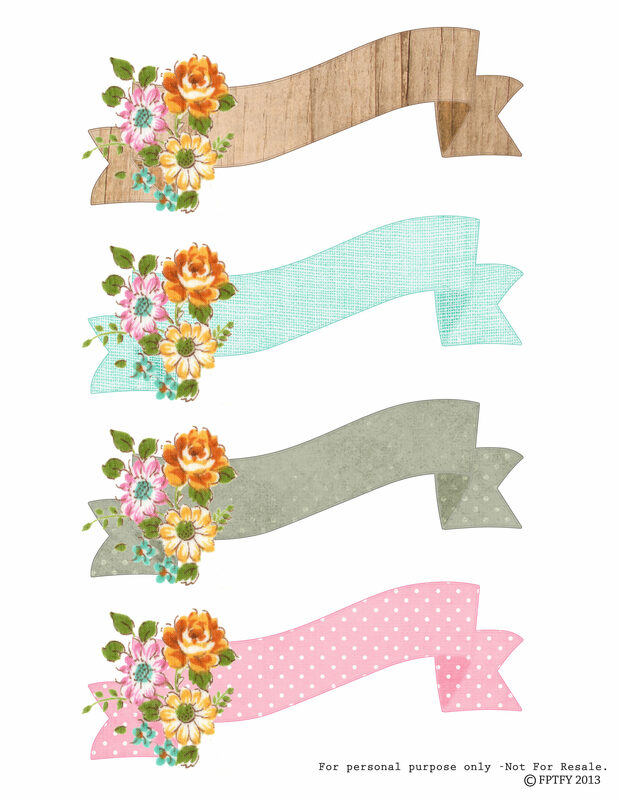 Very sweet banners Keren! I love all of your creations. So fun. Thanks oodles!